The leading venue in the Quad Cities, the MARK, situated adjacent to John Deere Commons in downtown Moline, has a seating capacity of 12,000. This facility offers an 18,000 sq. ft. conference room and a 31,000 sq. ft. exhibition hall. 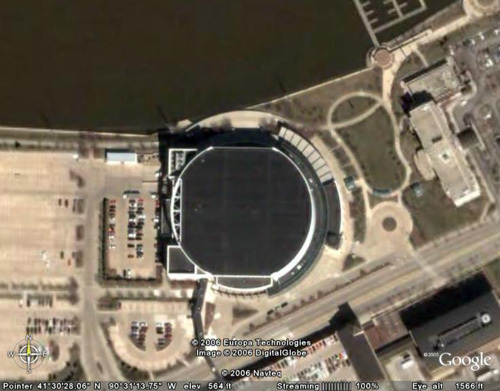 The MARK is home to the Quad City Mallards (hockey) and Quad City Steamwheelers (arena football).